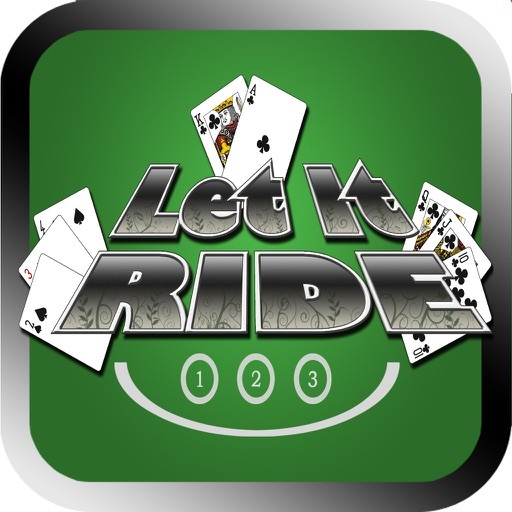 Let It Ride On with Bonus by SIBA STYLE STUDIOS INC.
by SIBA STYLE STUDIOS INC.
Free coins offered every 4 hours. 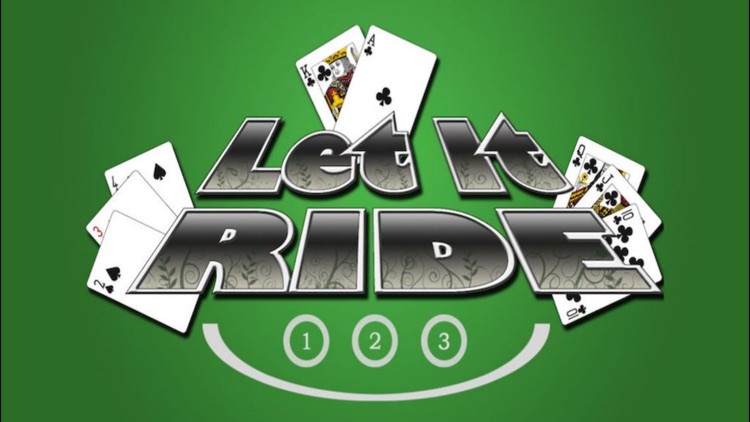 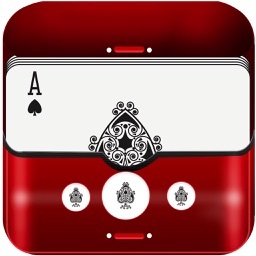 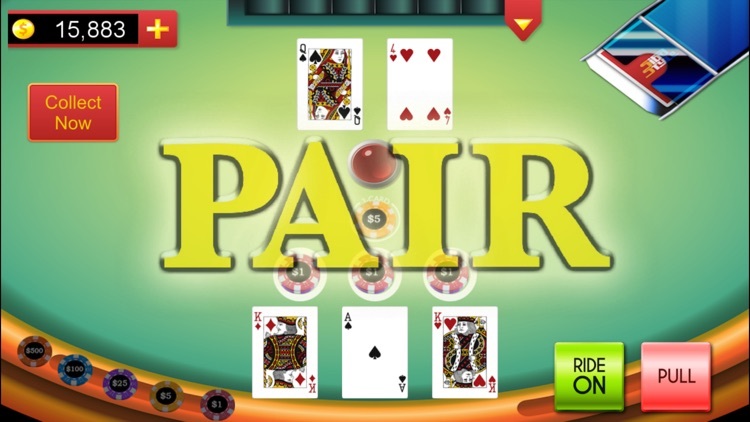 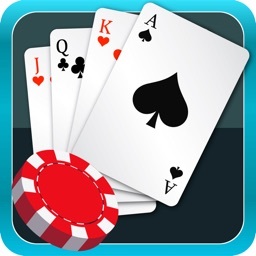 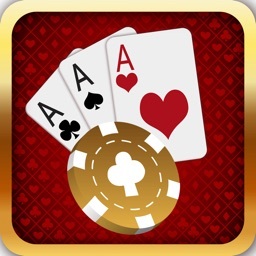 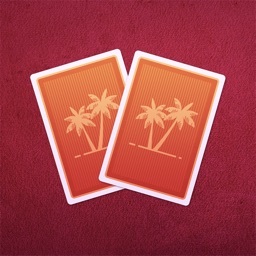 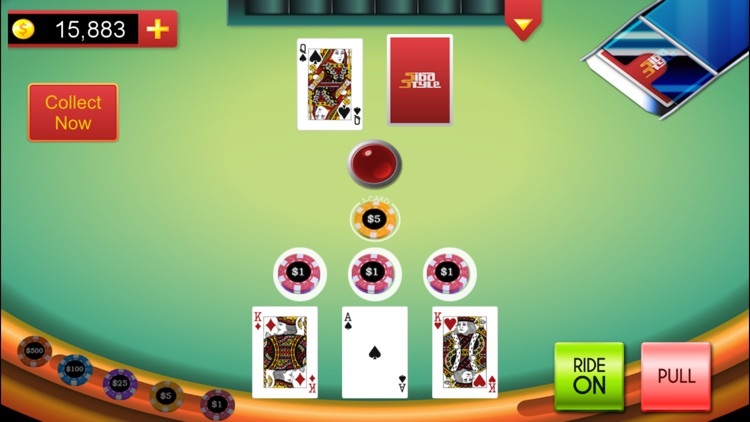 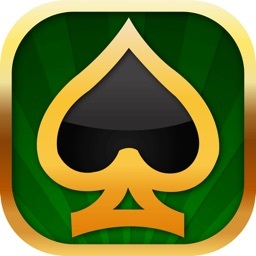 Let it Ride is a casino table game based on poker, where the player wagers on a five-card poker hand formed by their own three cards and two community cards. 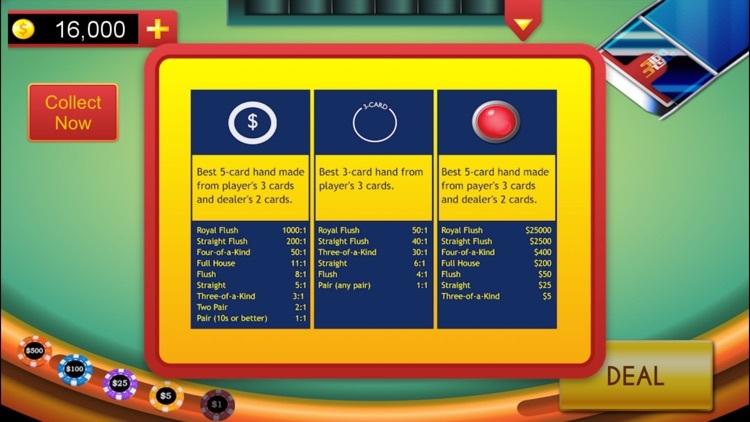 Note: coins are for fun only.